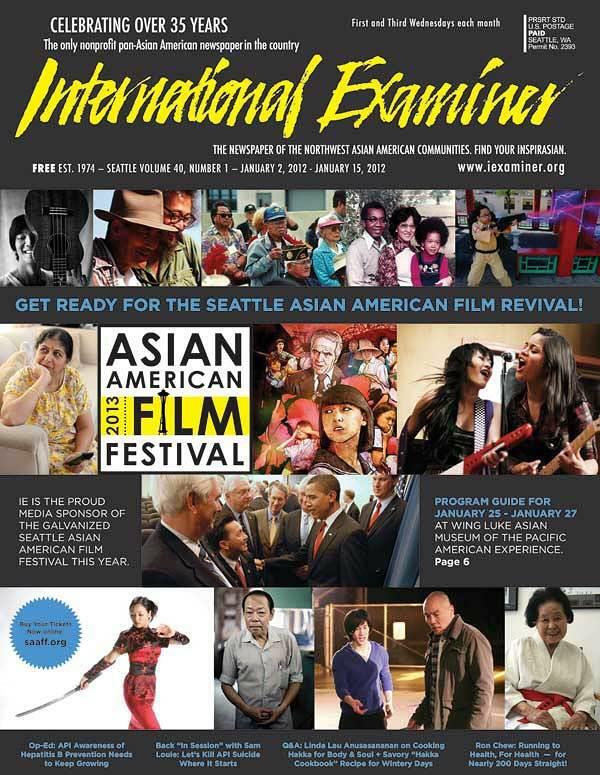 We’re so excited to be the opening night feature at this year’s Seattle Asian American Film Festival!! Please join us for our screening of A LOT LIKE YOU on Jan 25 at 7pm. Discussion panel to follow, where I will be joined by LeiLani Nishime (Assistant Professor of Communication, University of Washington) and Wes Kim (Director of the Northwest Asian American Film Festival 2003–2007). Then the celebration continues at SAAFF’s opening night gala–all at the beautiful Wing Luke Museum! Today, SAAFF’s gorgeous print program guide was published as an insert in the International Examiner! IE is distributed throughout the International District, South Seattle/Beacon Hill, Kent, Renton, Bellevue and Lynnwood. This entry was posted in Screenings and tagged A Lot Like You, Culture, Diaspora, Documentary, Eliaichi Kimaro, family, Festival, Film, Gender, Identity, journey, Korea, Mixed Race, Multicultural, seattle, Tanzania, trauma, women. Bookmark the permalink.